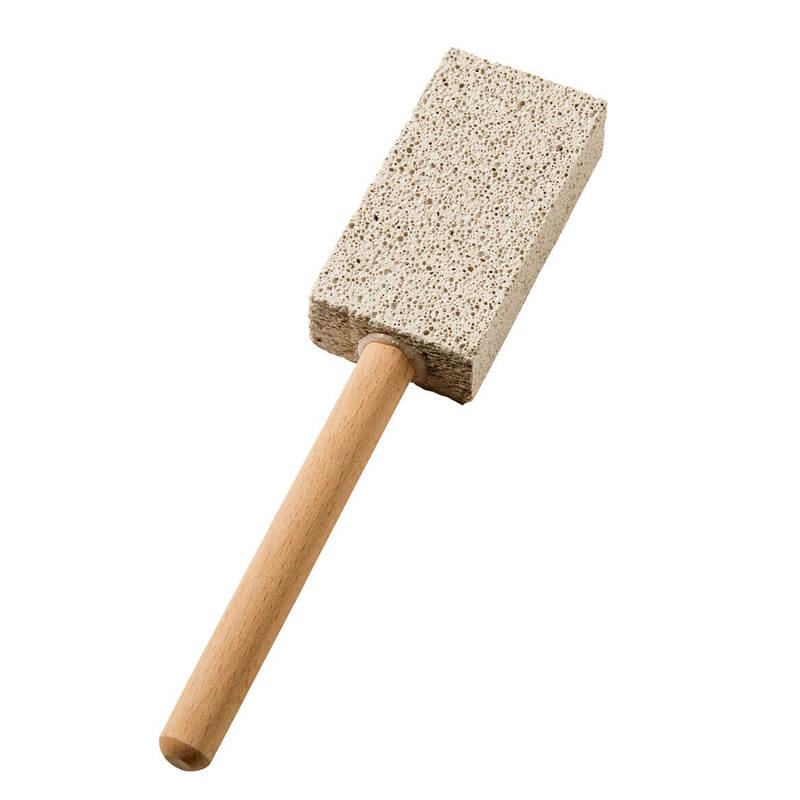 Sponge mops do not rinse clean. 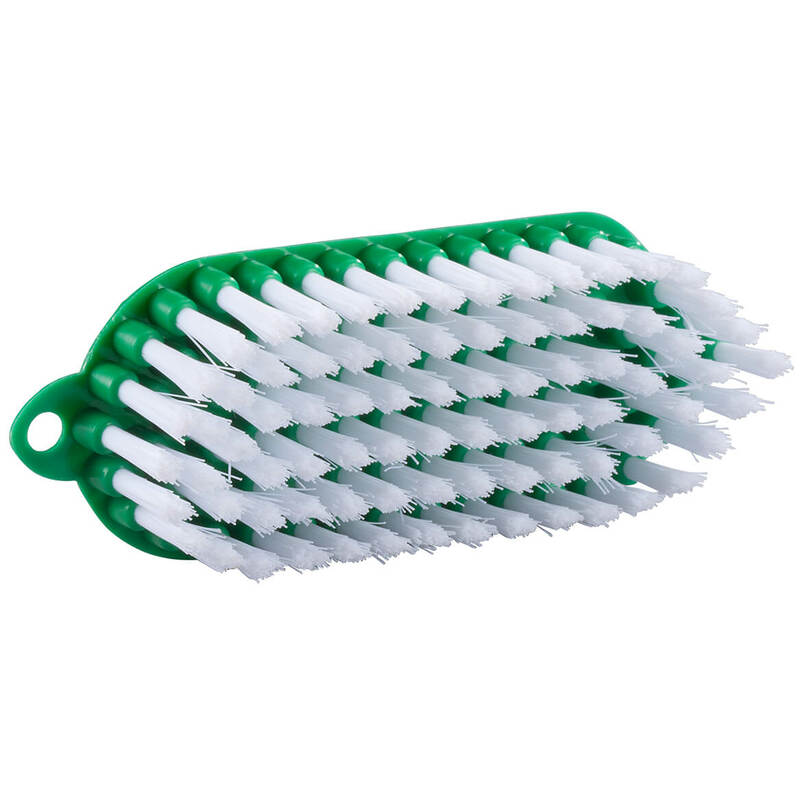 These can be use on a new clean with the plastic still on, use it then wash it. Mop head is still clean. Always good to have a replacement head. 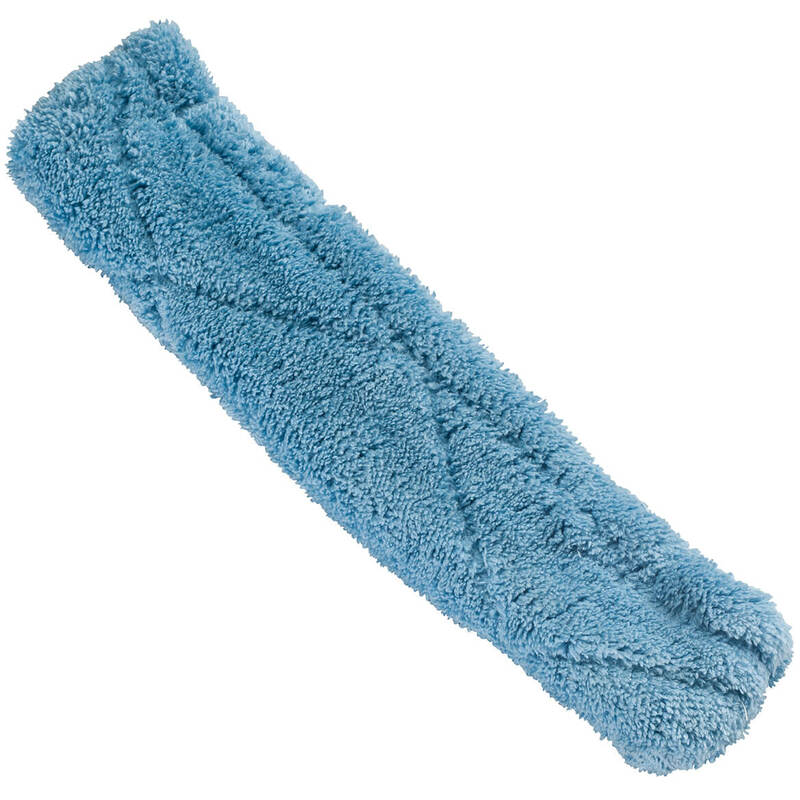 Hoping this fits a mop I bought here. Early today when my wife place a order with you she for got to order the replacement head. My wife already order the screen handle cleaner for our TV. What handle does this fit on? BEST ANSWER: Thank you for your question. 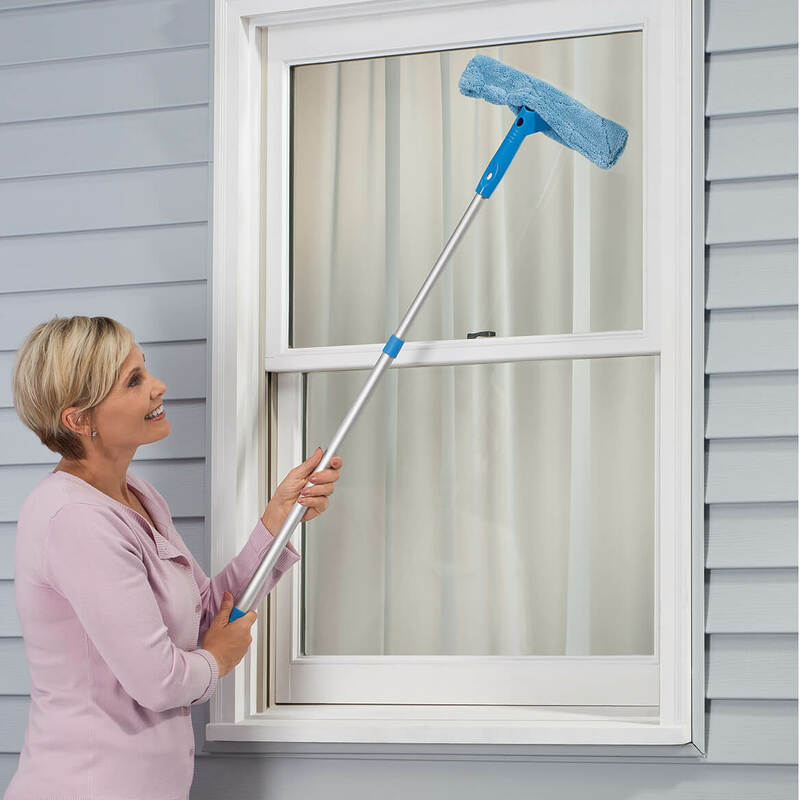 The Microfiber Replacement Head fits on 347477 the Telescoping Microfiber Cleaning Tool. We hope this information will be of help to you.